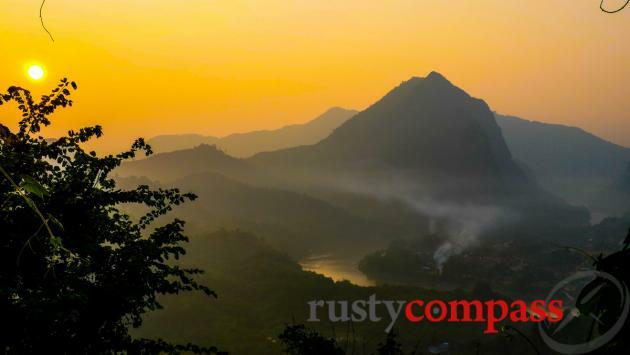 An independent travel guide to Nong Khiaw with candid reviews and recommendations. No sponsored content, no advertorial. 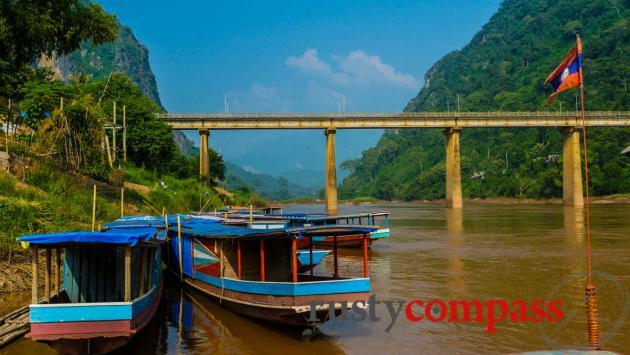 Nong Khiaw (also spelt Nong Kiaow and Nong Kiau) is a little piece of paradise on the Nam Ou River between Muang Khua in the north and Luang Prabang in the south. 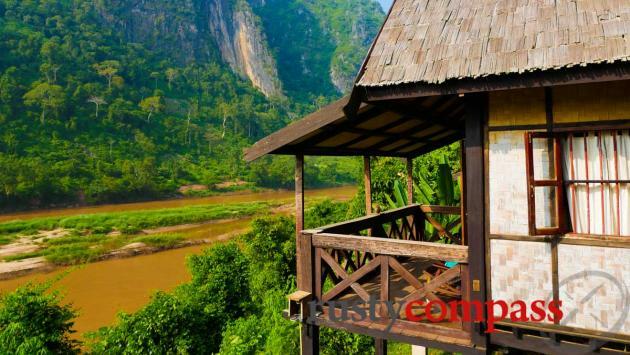 There’s very little to do here except explore the magnificent surrounding karst landscape, caves and the river. This is great place to chill too. The views from the viewpoint are incredible - but it’s quite a demanding climb. Allow 90 minutes to reach the top. Experienced climbers can do it in less than hour but there are plenty of dramatic scenes on the way up. Take your time, stop and check out the views as you go and enjoy this spectacular place. Take plenty of water too. 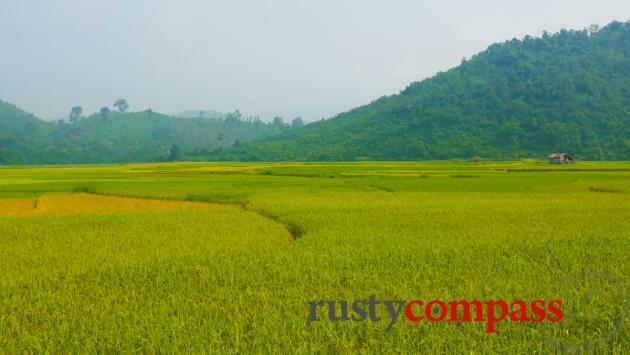 There’s nice cycling around Nong Khiaw. There are also caves which we didn’t get to see. 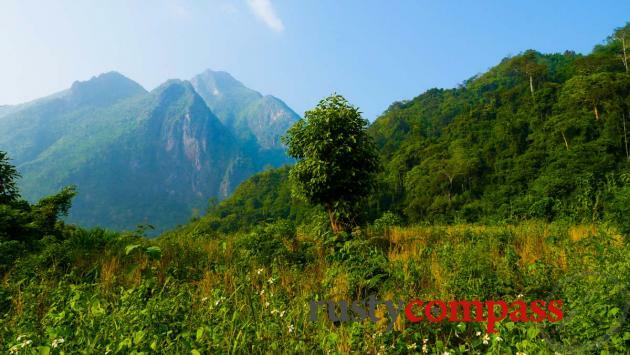 Trekking and kayaking are also popular and can be arranged through your hotel or guesthouse. We stayed at Nong Kiau Riverside resort www.nongkiau.com. It’s the best place in town with 15 good sized bungalows, amazing views across the river and a good restaurant as well. There’s no air-con or TV, Things are delightfully basic. 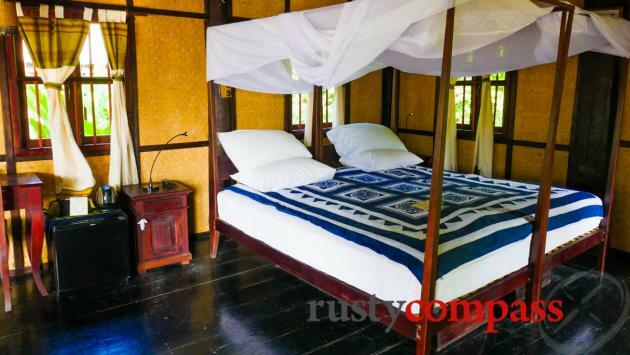 There’s a decent selection of budget guesthouses as well. Everything’s a short walk from town. We arrived in Nong Khiaw by slow boat from Muang Khua in the north. The journey took 5 hours and it was one of the most beautiful river journeys I’ve taken. Highly recommended! 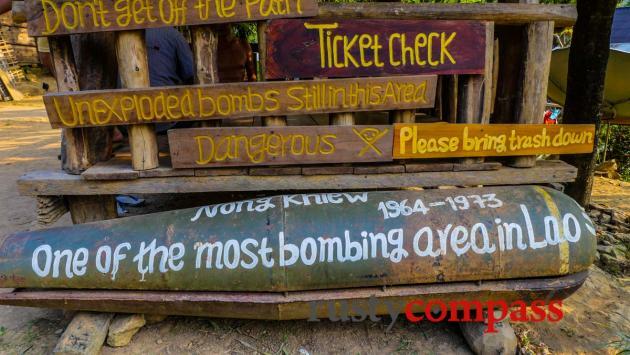 Nong Khiaw is around 4 hours by road from Luang Prabang. There are public buses and if there are more than two, hiring a private bus may be more flexible. 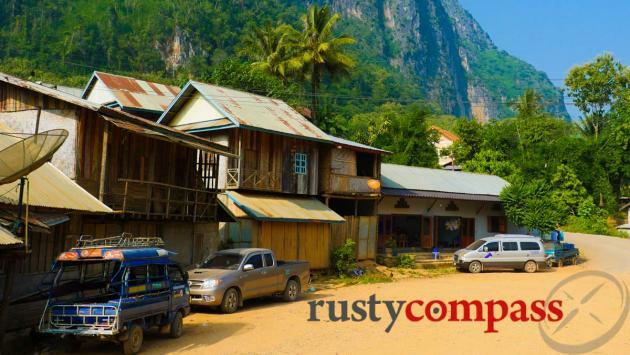 It was once possible to travel all the way to Luang Prabang by boat, but a new an controversial dam now blocks the Nam Ou between the two centres. 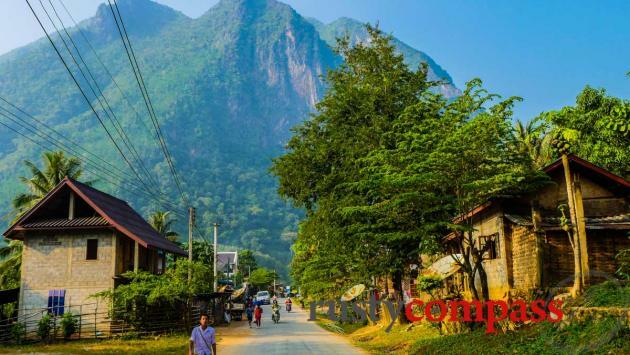 Internet is widely available and 3G services also work in Nong Khiaw. There’s an ATM too - though you should carry some extra cash. ATMs may fail and this is mostly a cash economy.